Welcome to yet another episode of the Tembosounds Show, streaming to you live from the steel city, Pittsburgh, Pennsylvania. This show is hosted by your one and only Dr. Osi, a.k.a Dj Osi better known as Oscar Kenya Radoli. 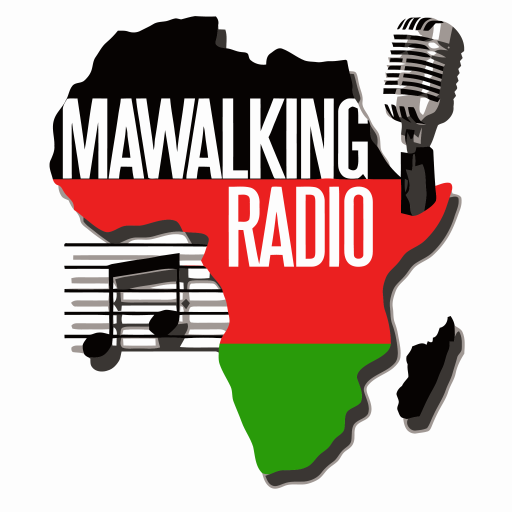 This episode features an interview with the lovely Habida Moloney, a well-renowned musician, writer, actress, and performer, of Kenyan, Irish, English and Somali descent.